Repertory Philippines, or REP, shines the spotlight on brilliant women scientists in history through its upcoming production Silent Sky and takes a step further in women empowerment by partnering with Zonta International, a global organization advocating women’s rights through service and advocacy worldwide. 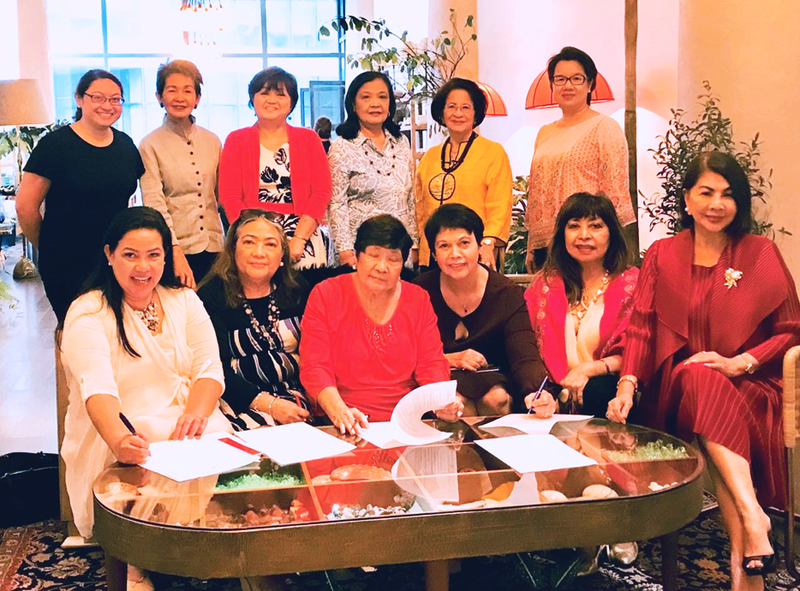 REP’s Artistic Director Joy Virata thought of partnering with Zonta International because of the organization’s mission to improve the status of women in all aspects of life including educational, health, economic, and professional. Having seen the staging of Silent Sky in Harvard, charter Zonta Alabang President Maymay Liechtenstein also believes the play is a powerful piece that inspires women to pursue their passion. “Silent Sky seemed like good material to sell to women and make them remember that we can do it as long as we don’t give up,” says Liechtenstein. 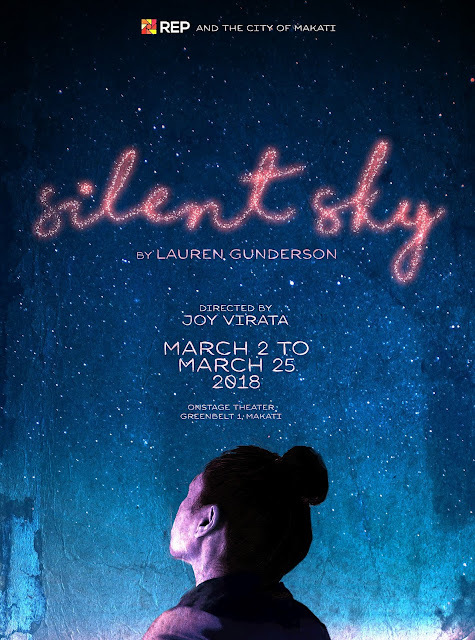 Proceeds from the opening night of Silent Sky will benefit the organization’s partner charitable institutions and advocacies such as breast cancer awareness, empowerment for women with disabilities, stopping violence against women, and so much more. Silent Sky focuses on the accomplishments of Henrietta Swan Leavitt, a scientist in Harvard College Observatory in the 1900s who claimed her place in the field of astronomy despite being forbidden from ever using a telescope. Leavitt and her team of women astronomers made groundbreaking discoveries which shaped modern astronomy, despite the attitudes against women that marked the era. Running from March 2 to 25 at the Onstage Theater, Greenbelt 1, the female-led cast is directed by Joy Virata and features Cathy Azanza, Caisa Borromeo, Topper Fabregas, Naths Everette, and Sheila Francisco.